Home / Entertainment News, Featured Articles, Lifestyle / Nairobi’s finest LIZ WATHAA disturbs social media with new delicious PHOTOs, Enjoy!! 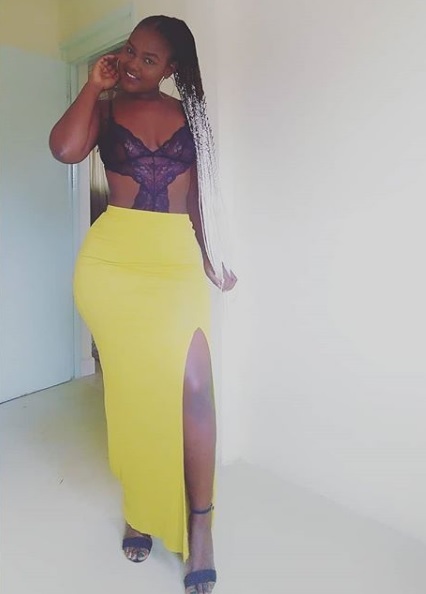 Nairobi’s finest LIZ WATHAA disturbs social media with new delicious PHOTOs, Enjoy! !